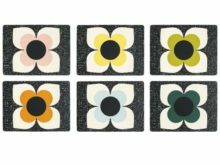 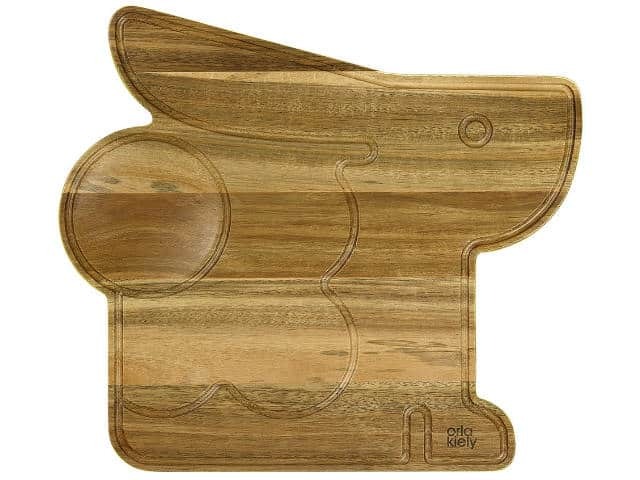 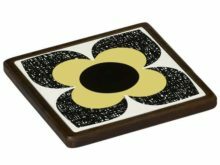 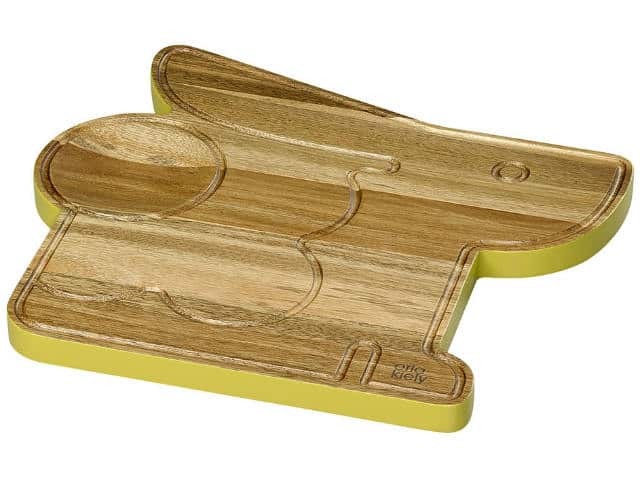 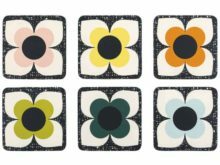 Liven up your dinner parties with the Orla Kiely Wooden Serving Board Bonnie Bunny Dandelion. Acacia wood Bonnie Bunny serving board with solid colour Dandelion contrast edge. 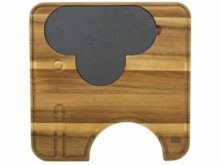 It also benefits from the feature that the reverse can be used as a chopping board.